The latest citation data released by Thomson Reuters reveals that ChemComm’s Impact Factor has risen once again this year to 6.718. 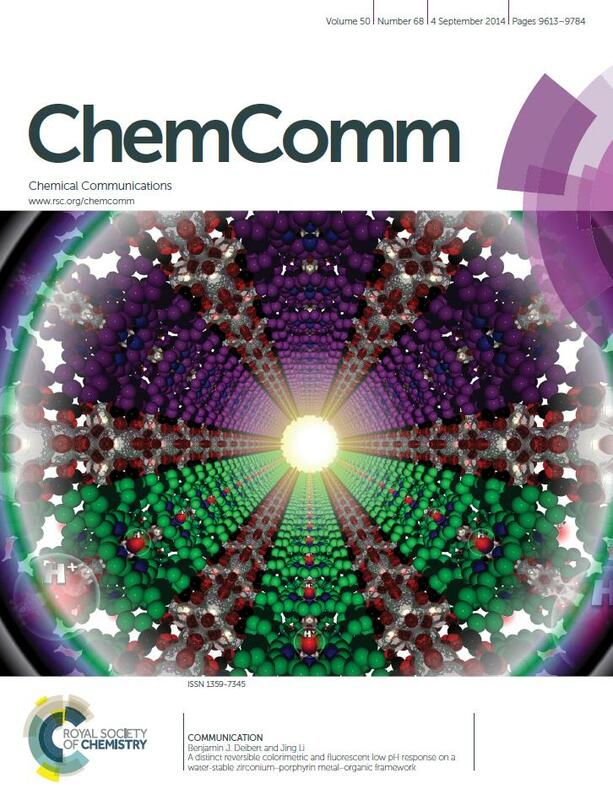 Coupled with fast publication times and great author service, these impressive trends underline the continuing success of ChemComm as the largest publisher of high quality communications within the general chemistry arena. You can read some of our most highly cited articles listed below. Thank you to all who have contributed to the journal’s success so far – our authors, referees, readers and Editorial and Advisory Boards – we are very grateful for your support. 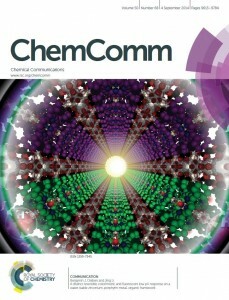 We invite you to submit your next urgent Communication to ChemComm. *The Impact Factor provides an indication of the average number of citations per paper. Produced annually, Impact Factors are calculated by dividing the number of citations in a year, by the number of citeable articles published in the preceding two years. Data based on 2013 Journal Citation Reports®, (Thomson Reuters, 2014).